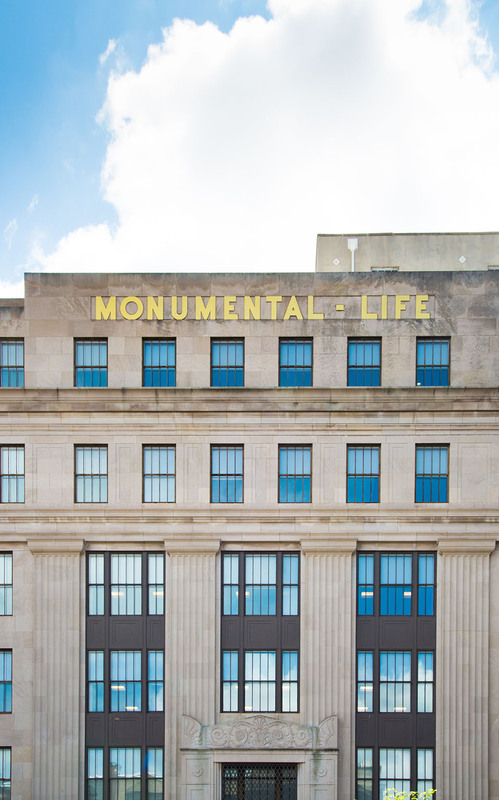 From its construction in 1928 until 2012, the Monumental Life Building housed its namesake insurance company. 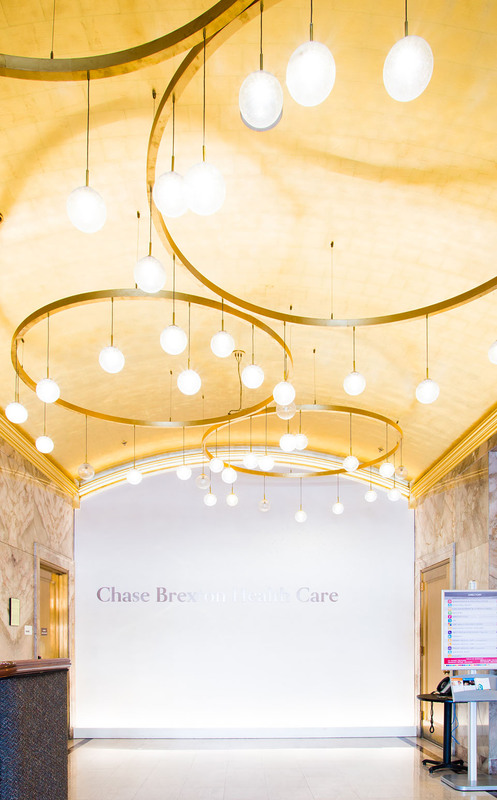 After Monumental Life consolidated its offices downtown, the building was bought by Chase Brexton Health Services. 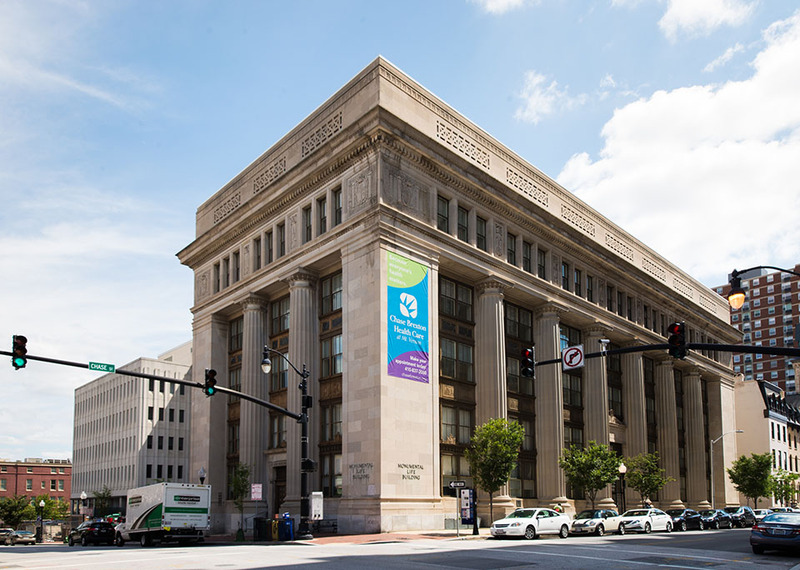 A major renovation was undertaken to transform the building to meet the needs of its new owner while maintaining its historic fabric. 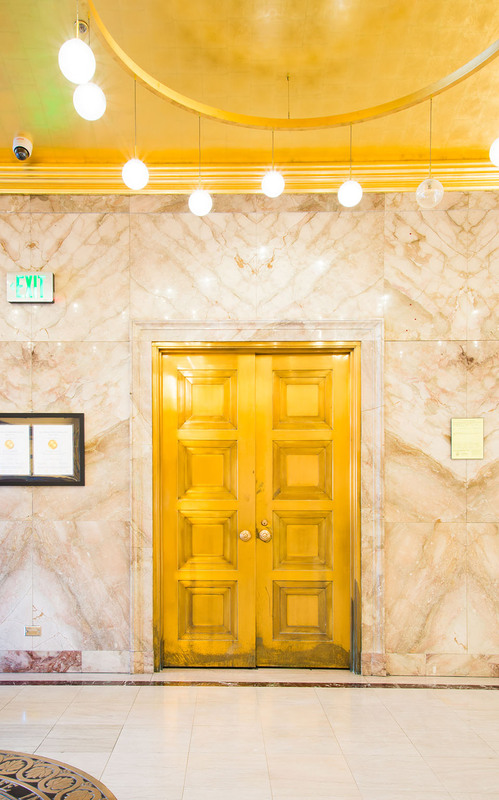 The ground floor features marble walls and floors and an imitation gold leaf ceiling. 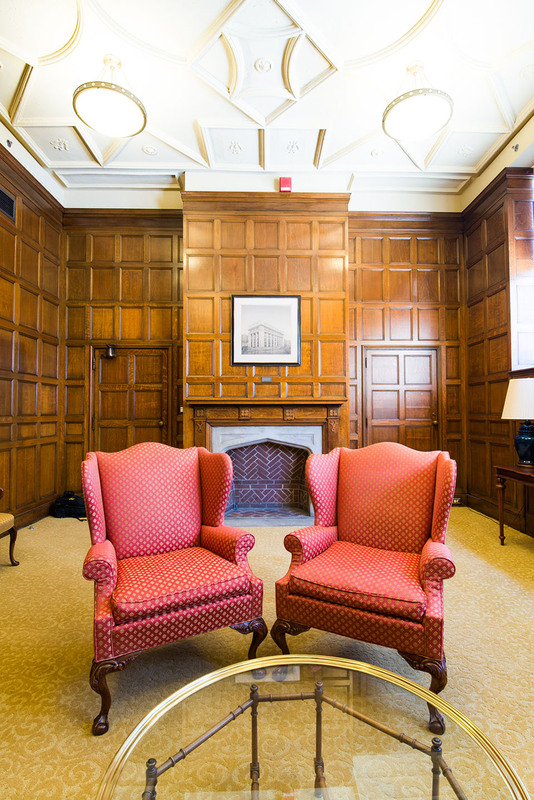 An original wood-paneled 1928 boardroom was fully restored after being subdivided into office during previous renovations. 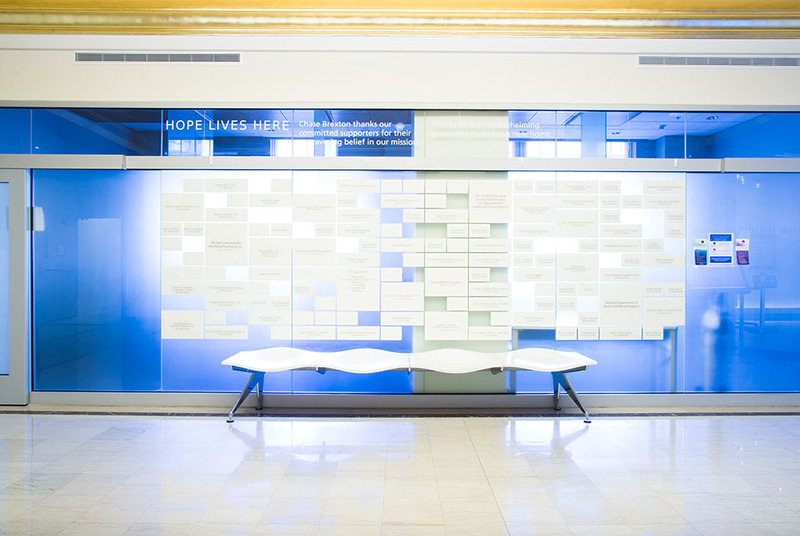 Be sure to visit the nearly 100 year old vault below the main floor!